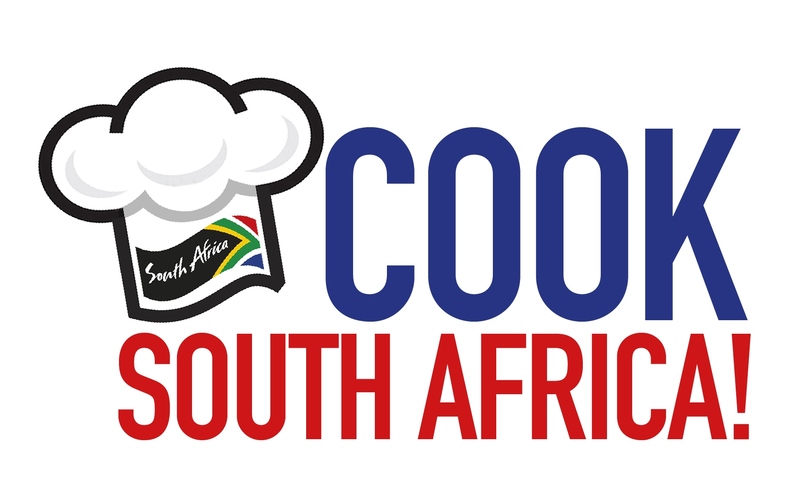 Young chefs are being asked to design a menu inspired by the cooking and ingredients of South Africa and win an expenses paid trip to the country, including training at Africa’s most renowned restaurant The Tasting Rooms at Le Quartier Français. The Cook South Africa! competition is open to all students, and those already working in industry, up to the age of 25 years old. Entrants must submit their own three-course menu, inspired by what they can learn about South African food and cooking, and using particular fruits in each course. Following a paper-based first round, eight chefs will be invited to take part in a cook off final held in London in March 2014. The winner will be flown to Cape Town, from where they will travel to Franschhoek, the culinary heartland of South Africa’s Western Cape. They will visit the new kitchens at The Tasting Rooms and spend a week learning to work alongside a team headed up by award-winning head chef Margot Janse. There are also runners up prizes for the seven other finalists. The competition has been launched as part of an ongoing campaign to promote fresh produce from South Africa, particular the flavour and season of its fruits. There is also a focus on the essential role farming is having on the development on the country.